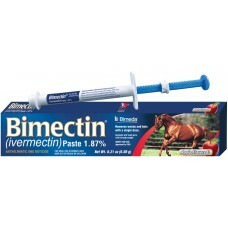 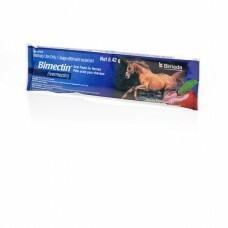 Bimectin® (ivermectin) is a dewormer paste with palatable apple flavor for greater acceptance and lo..
A proven anthelmentic and boticide Bimectin contains 1.87% ivermectin, providing the broadest spectr.. 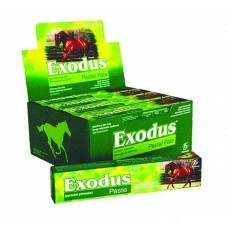 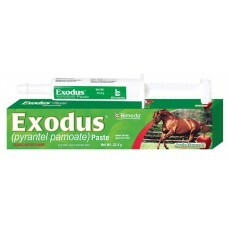 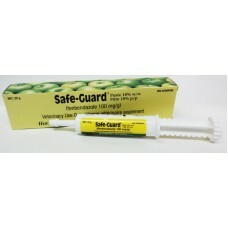 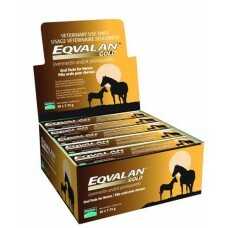 The broadest spectrum parasite control (1.55% ivermectin and 7.75% praziquantel) available in Canada..
Exodus (43.9% pyrantel pamoate) is a dewormer paste with palatable apple flavor for greater acceptan..
Exodus (43.9% pyrantel pamoate) is a dewormer paste with palatable apple flavor for greater accepta..
Broad spectrum dewormer (ivermectin) for comprehensive parasite protection in horses of all ages. 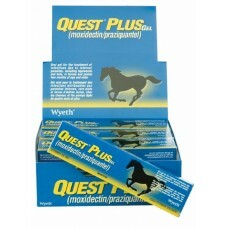 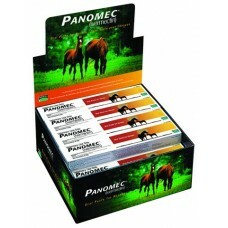 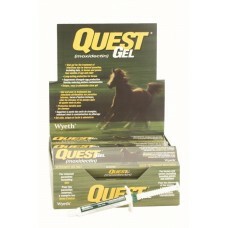 Ef..
For treatment of parasitic infections due to large strongyles, small strongyles, ascairds, pinworms,..
(including tapeworms) Quest Plus Gel is an all-in-one equine wormer that kills Tapeworms, Large &..
Safe-Guard Paste 10% is indicated for the control of large strongyles (Strongylus edentatus, S. equi..